UXBRIDGE, U.K., November 27, 2013 – Xerox today announced Xerox Supplies Services, a cloud-based solution that provides easy and convenient monitoring and replenishment of supplies for its own networked printers and multifunction printers, and those from all other major original equipment manufacturers (OEMs). Easy-to-use and install remotely, Xerox Supplies Services is downloaded as a desktop application onto one or more PCs or network. The program automatically discovers compatible devices, checking usage of toner and other consumable items and polls live data to both the reseller and customer. Leading U.K. distributor Tech Data is the first to deploy Xerox Supplies Services, “The solution offers the unique ability to seamlessly enable a back-to-back ordering capability, thus taking the administrative burden out of the historically high touch, low margin, supplies transaction.” said Mark Porter, print and supplies manager, Tech Data. A range of businesses from fashion retail outlets and schools are beginning to experience the time and cost saving benefits of Xerox Supplies Services. “As one of the first resellers to trial Xerox Supplies Services we have found it simple and intuitive to use. Furthermore, it has allowed us to be proactive in the selling of print supplies, something which has never been a core business for us.” said Neil Ash, Ash Towner Ltd, a computer systems and software focused business in East Sussex, U.K.
Xerox Supplies Services is one of a range of services that Xerox offers to help customers better manage their print environment. For example, small and mid-sized businesses can reduce costs and maximise productivity utilising Xerox’s industry-leading channel managed print service offering, Xerox Partner Print Services. 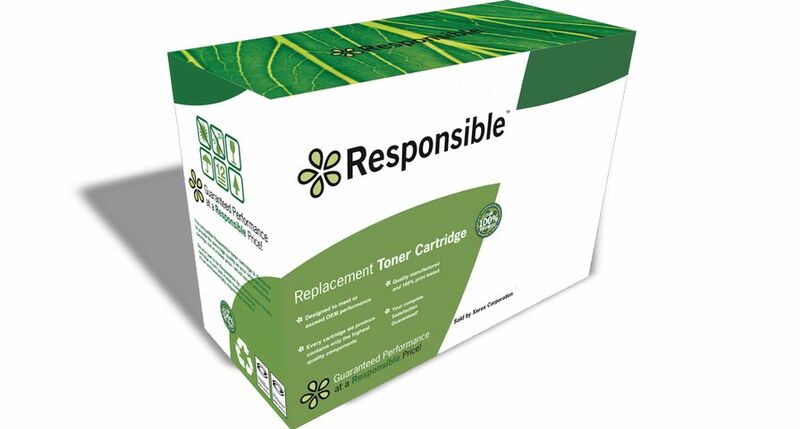 Complementing the Xerox Supplies Services offering is the Xerox Replacement Cartridge range, currently sold by 3,000 resellers. 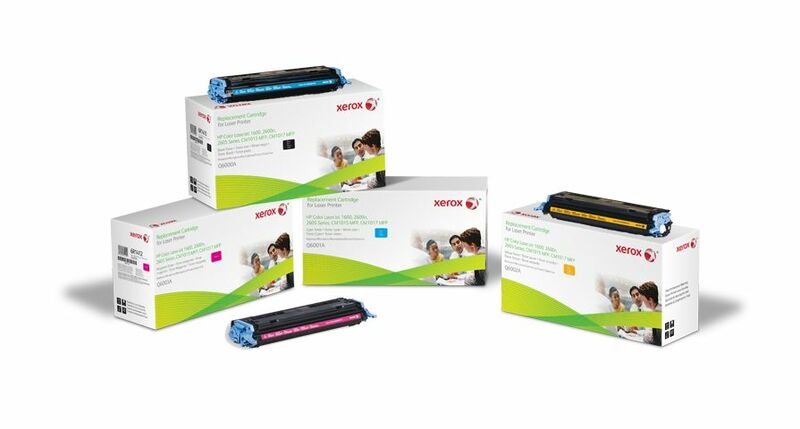 These competitively priced OEM alternatives come with the quality and reliability expected by customers plus the reassurance of the Xerox brand. Xerox Supplies Services is available immediately. The distributor ordering functionality is available in the U.K. immediately, and all other Western European countries from the first quarter of 2014. To learn more about Xerox Supplies Services contact the Xerox Partner Support line on 01844 393 079. Since the invention of Xerography 75 years ago, the people of Xerox have helped businesses simplify the way work gets done. Today, we are the global leader in business process and document management, helping organisations of any size be more efficient so they can focus on their real business. Headquartered in Norwalk, Conn., more than 140,000 Xerox employees serve clients in 160 countries, providing business services, printing equipment and software for commercial and government organisations. Learn more at www.xerox.com. XEROX®, XEROX and Design®, Phaser®, WorkCentre® and ColorQube® are trademarks of Xerox Corporation in the United States and/or other countries.